Google has a tradition of doing hoaxes and trolls, especially on April Fool’s day, as well as making some awesome Easter eggs. You can even find up some of the Easter eggs in the Google search engine itself. For example if you type “Do a barrel roll” in the search, it will do a 360° barrel roll just like this. In the same way Google also likes funny trolls like from last to last year on April Fool’s Day, Google introduced the Google Nose troll and this year it integrated Pokemon search in the Google Maps. 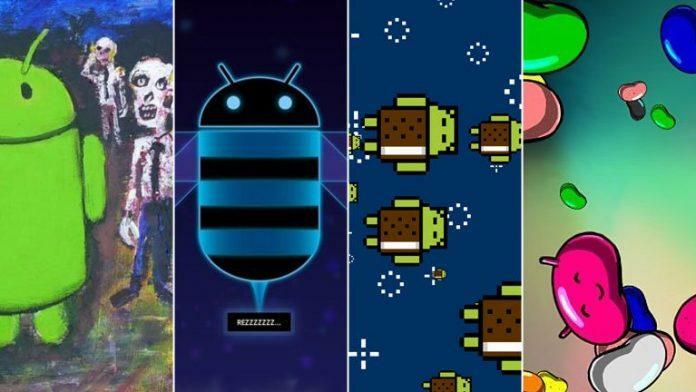 So these Easter eggs and little tricks are also present in the Android itself too. It was first started in the Gingerbread version in 2010. 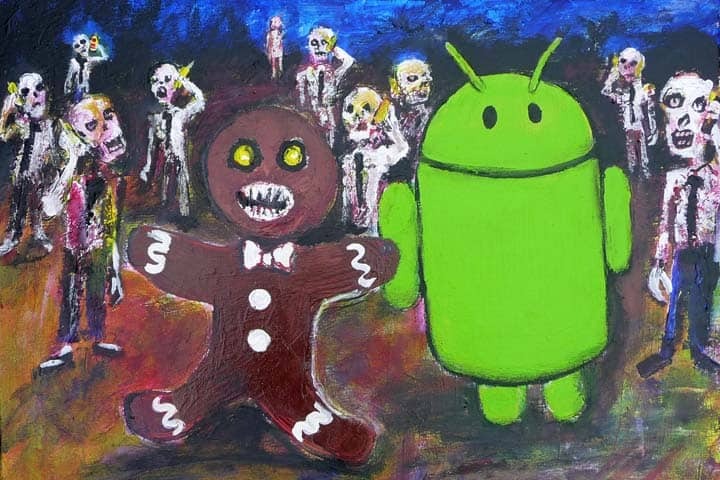 It included an image of an Android Robot in a crowd of zombies and is entitled Zombie Art by Jack Larson. NOTE:- All the Easter eggs can be accessed by going to Settings>About phone and the repeatedly tapping the Android version section. 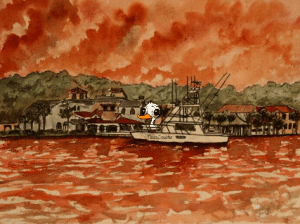 Following Google, the most popular Custom ROM for Android that is The CyanogenMod Team added an image of the TD duck. 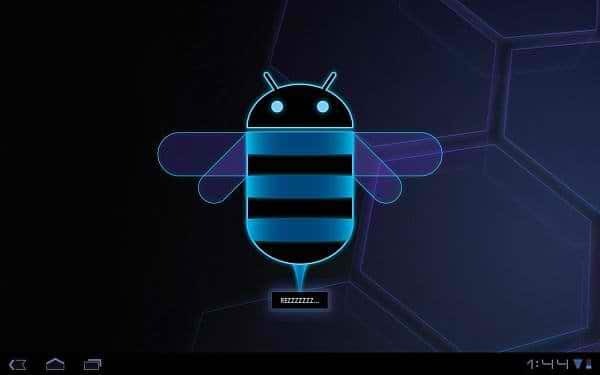 The next Easter egg that we saw was in Android Honeycomb 3.0 which included an Android Bee with a speech bubble that said “REZZZZZZZ” in blue shade which suited up the theme of Android Honeycomb. In the next version of Android that is the Ice Cream Sandwich 4.x, we saw a brand-new Easter Egg in which Google decided to make a parody of the popular internet meme “Nyan Cat”. 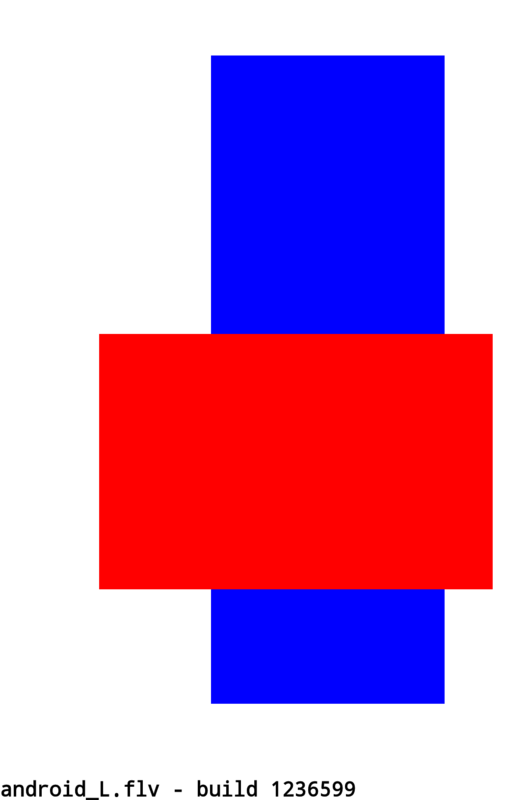 It replaced the cat by an Android wearing an Ice Cream Sandwich and by pressing it for a while a short animation of Ice Cream Sandwich flying over the screen appeared. 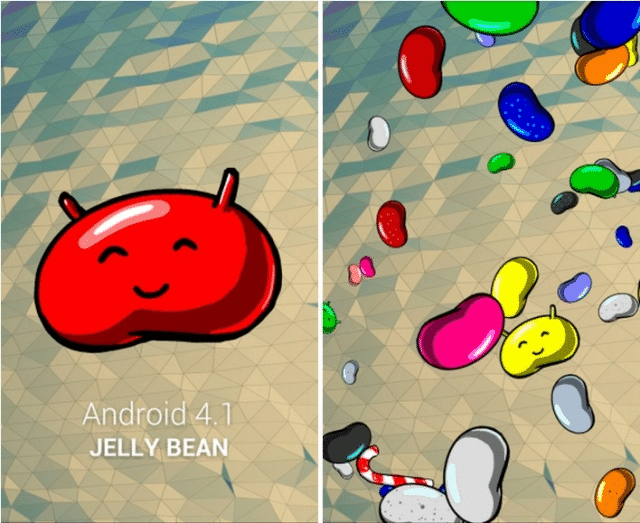 In Android 4.1-4.3 Jellybean a new Easter Egg was there which included a giant smiling Jellybean which when pressed further turns into a whole mess of small Jelly Beans which can be flickered away from the screen. 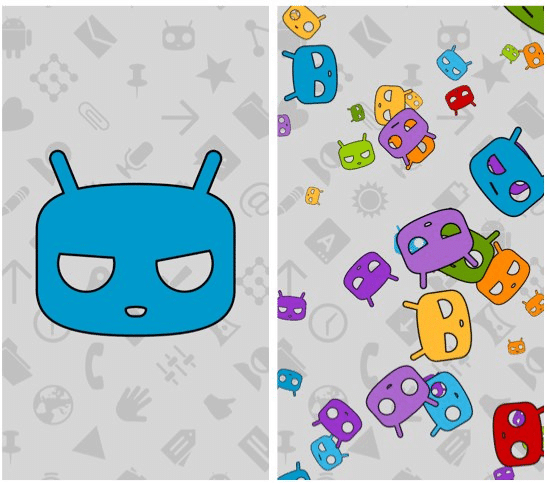 The CyanogenMod team again replaced the Jellybeans with their Cid heads. Although many ROMs have their easter egg but I’ll try to keep it to CM only. 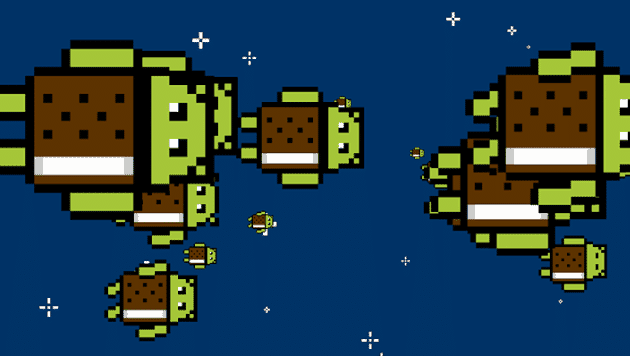 Again CyanogenMod replace the KitKat images with Cid images and made their easter egg. Finally in the Android L- Dev preview included a web driver Torso in which included Random rectangles that appeared all over the screen. In the Android 5.0 which was released a few days back the best Easter Egg until now was made. It included a white circle which tapped make a Lollipop and if long pressed an immortal clone of the Flappy Birds comes up where there is a bugdroid instead of bird and lollipops instead of pipes on which you can get stick. Hope you enjoyed up reading the history of Easter Eggs.